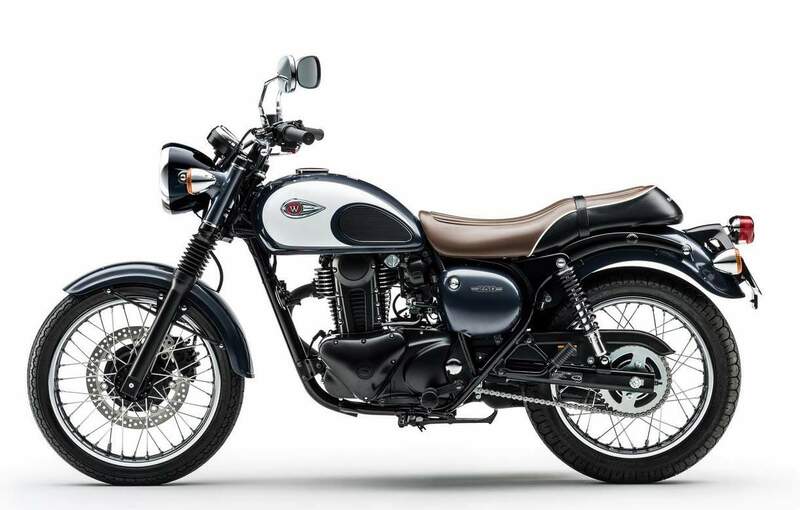 In a category dominated by scooters, mopeds & sports bikes, the W250 offers a classy alternative by welcoming riders into the glamorous world of “W” – a world of glamorous and fashionably good looking bikes. 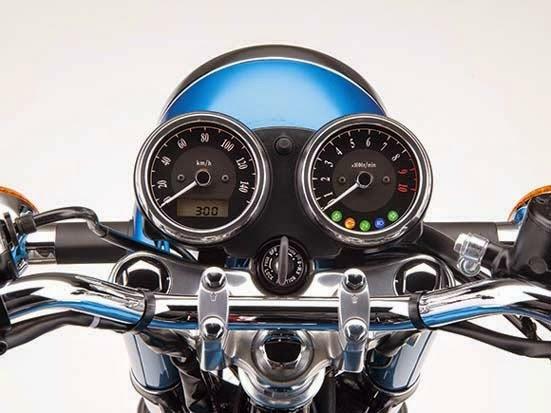 The W250 is the latest model in a brand spanning 50 years. 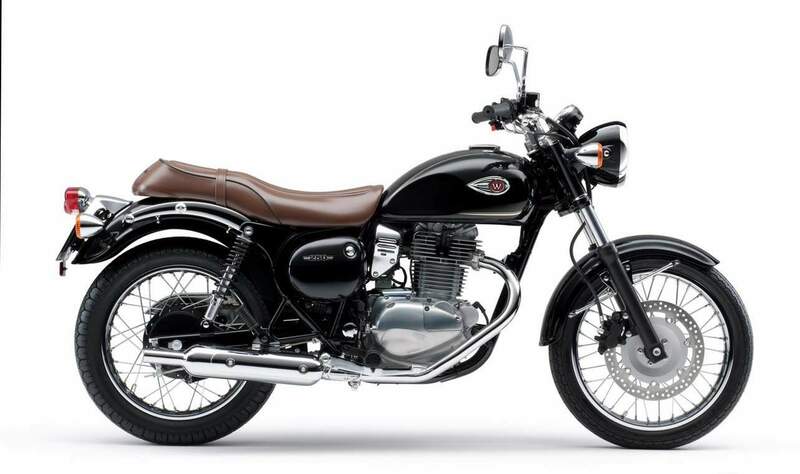 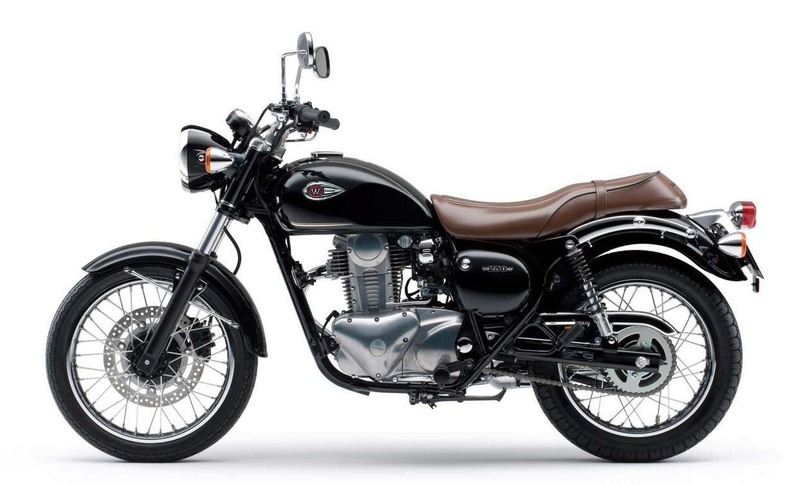 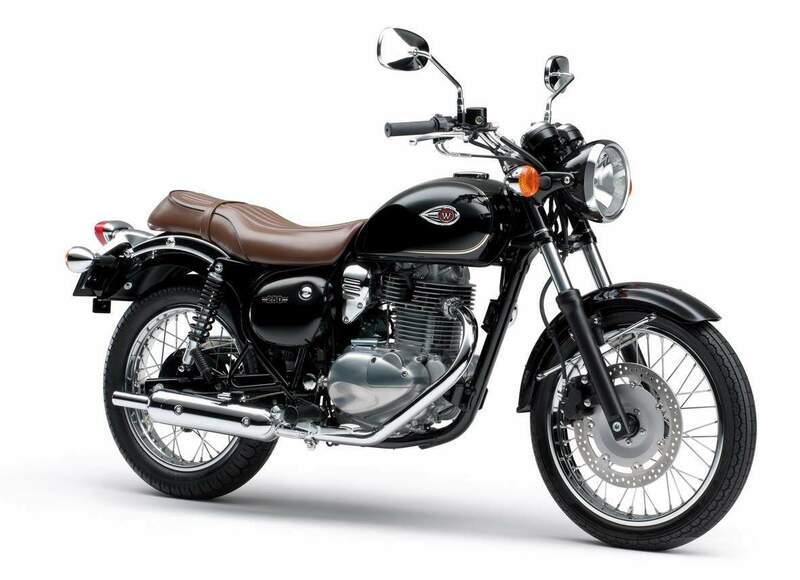 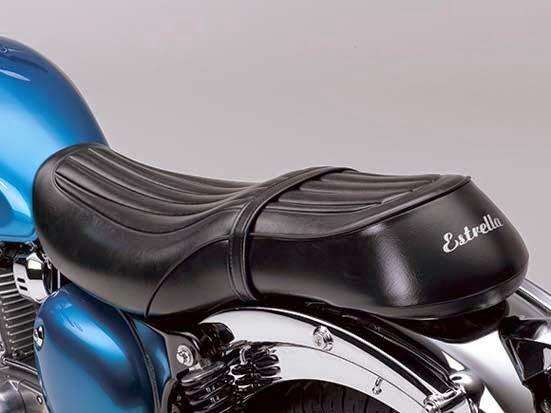 Born from the sensational 1966 W1, Kawasaki’s original W, was the largest-displacement Japanese model of its time, earning Kawasaki worldwide recognition and marketing Kawasaki’s first step in becoming a manufacturer of large-displacement motorcycles. 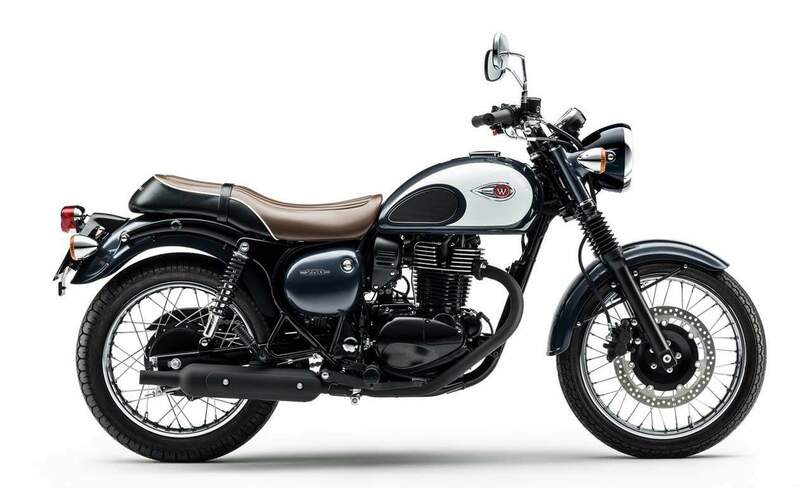 Equipped with a powerful, single cylinder engine, the W250 offers a displacement advantage over competitors in its class. 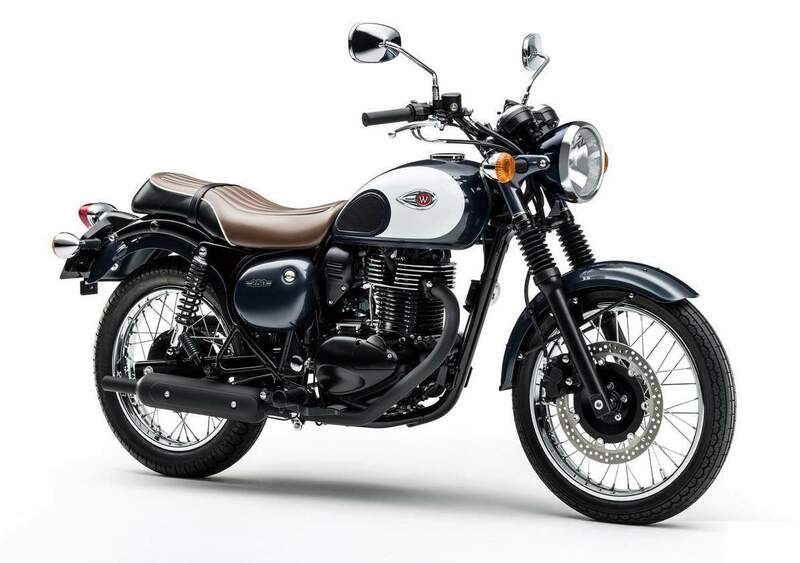 Its strong torque, 5-speed transmission, and, an engine balancer that tames unwanted vibrations, makes it easy to operate and offers a stress-free experience that lets riders focus on the ride.